Fight For Air with SusieQ FitLife! – November 28, 2012Posted in: SusieQ FitLife Breaking News, SusieQ FitLife Updates! American Lung Association with SusieQ FitLife! 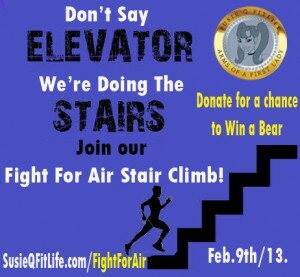 Fight for Air Stair Climb! 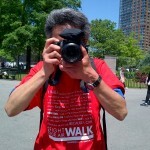 Photography by Dave Hayase! Help Us Fight For Air For Those Who Can’t! Join ARMED Celebrity Fitness Trainer SusieQ with the FitLife Family TEAM at the Penn Plaza in New York on Feb. 9th/2013! Log on @ http://action.lung.org/goto/SusieQFitLife to join us or donate to help us fundraiser for a chance to win a bear pictured below! You can laugh, climb & breathe with SusieQ, after she leads the physical warm-up! Register with our FitLife Family or make a generous donation to the American Lung Association to support our FIGHT FOR AIR! Thank you for joining this important fight for children with asthma, teens pressured to start smoking, people with lung cancer and emphysema & everyone who wants to breathe healthy air in our communities. Don’t forget that you can win a BEAR! Visit us @ www.facebook.com/susieqfitlife for regular updates & details! 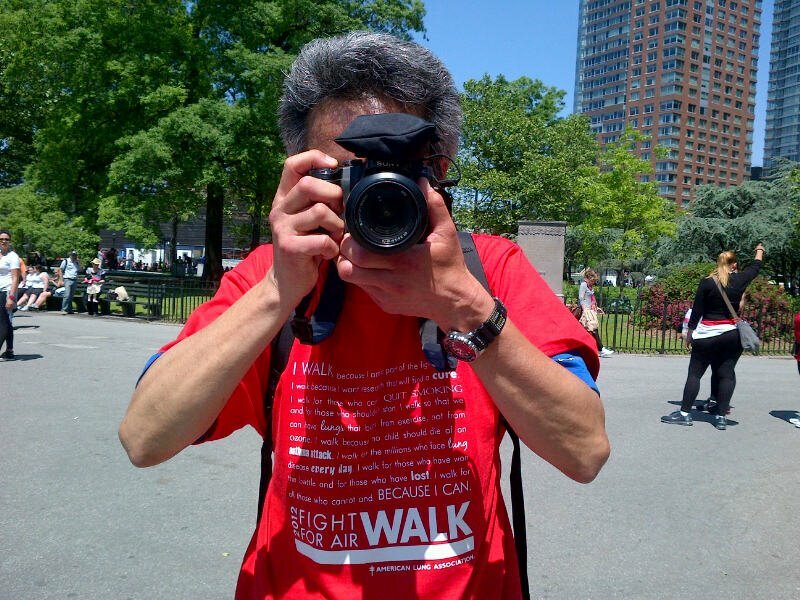 Special Thanks to the American Lung Association for featuring SusieQ FitLife on the ALANE website: http://www.lung.org/associations/charters/northeast/volunteers/susieq-fitlife.html The organization recognized nearly 7years of commitment from SusieQ FitLife; leading the Asthma Walks & Fight For Air Stair Climbs! Get a FitLife! 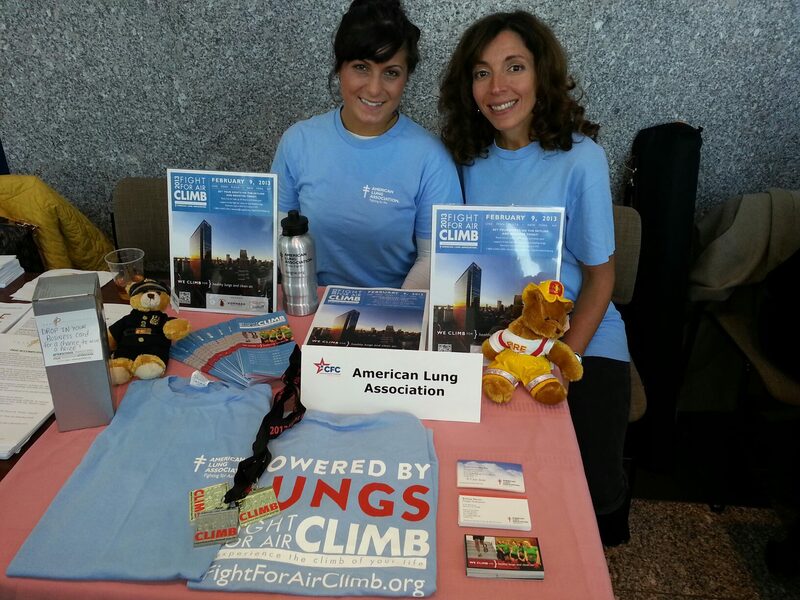 American Lung Association with Promotional & Limited Bears! Seated: Britney & Serena! 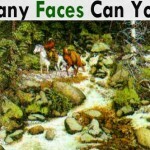 Neurological FitLife Mind Game Solutions!